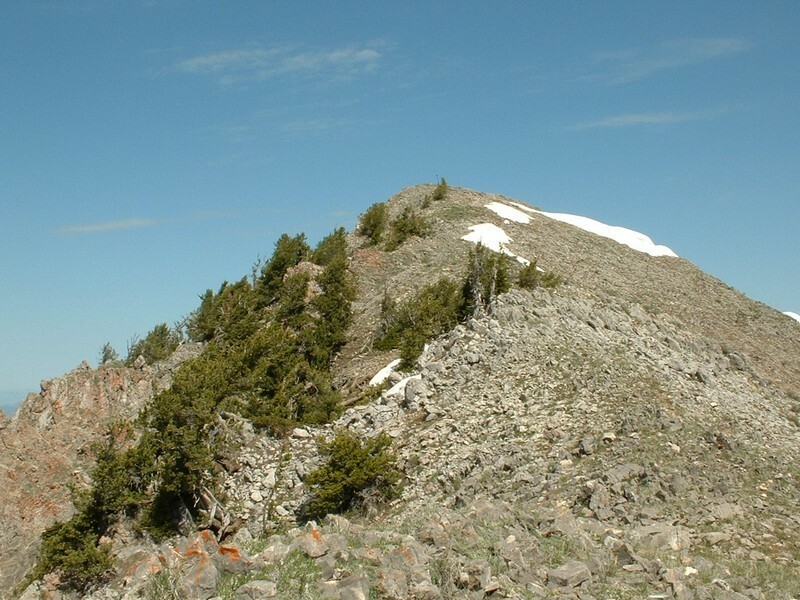 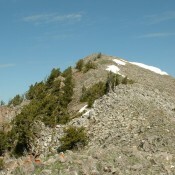 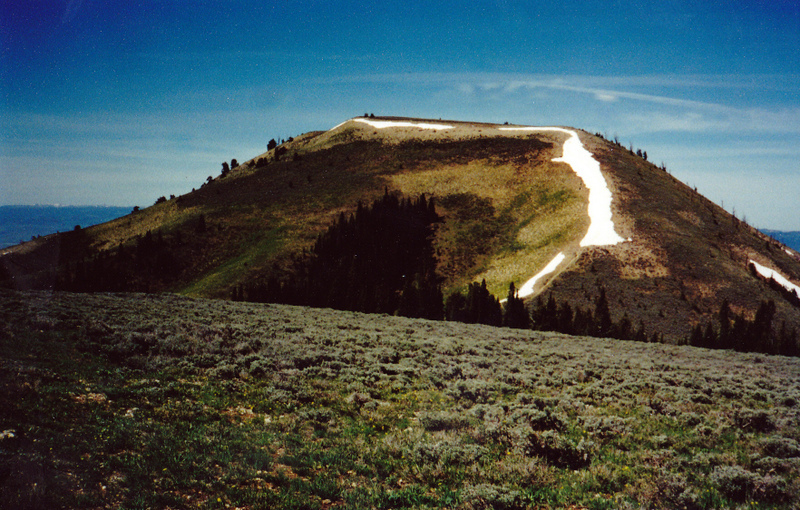 Bald Mountain Peale Mountains 9,248 ft This peak is not in the book. 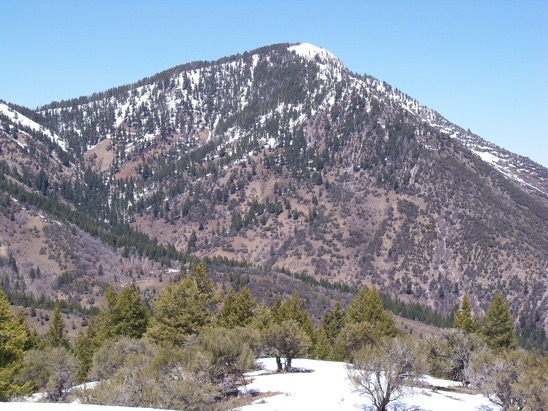 Red Mountain Peale Mountains 8,809 ft This peak is not in the book. 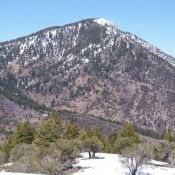 Peak 8716 (Spike Peak) Peale Mountains 8,716 ft This peak is not in the book. 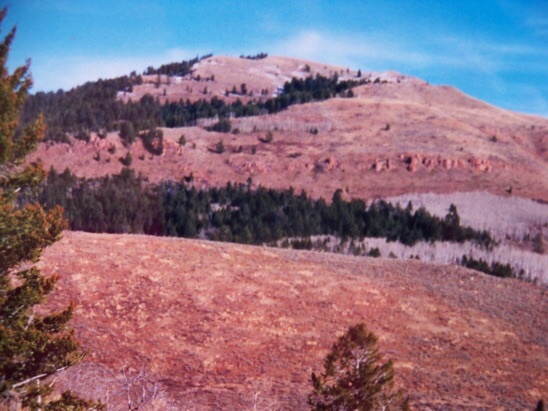 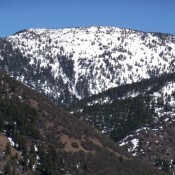 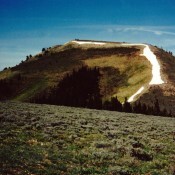 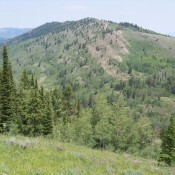 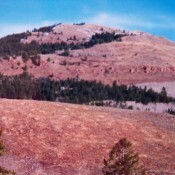 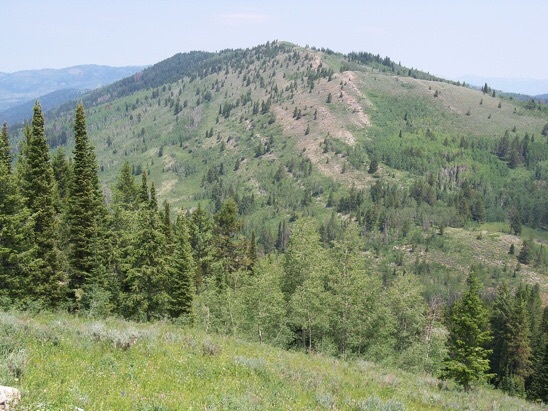 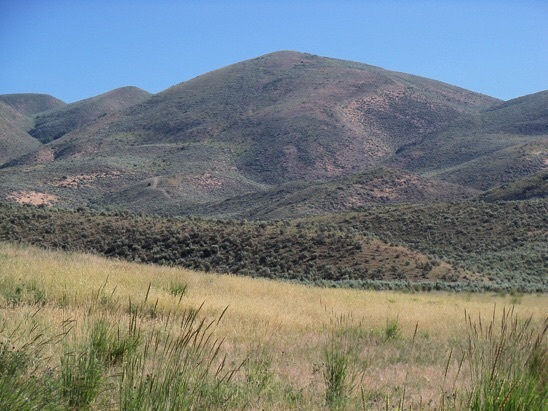 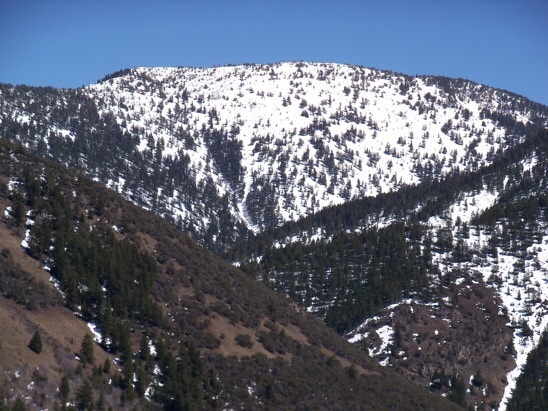 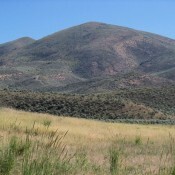 Sheep Creek Hills HP Peale Mountains 7,826 ft This peak is not in the book.